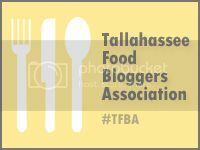 I have to admit that I was not a fan of the original Carlos’ Cuban Cafe here in Tallahassee – I was more of a Gordo’s girl, and grew to love Black Bean Cafe. However, Carlos’ shut down and has reemerged as a small bistro, the Cuban Grill, over on Capital Circle NE, to the far north end by Esposito’s. They have also added a cute outdoor seating area that will be nice when the weather is cooperative. 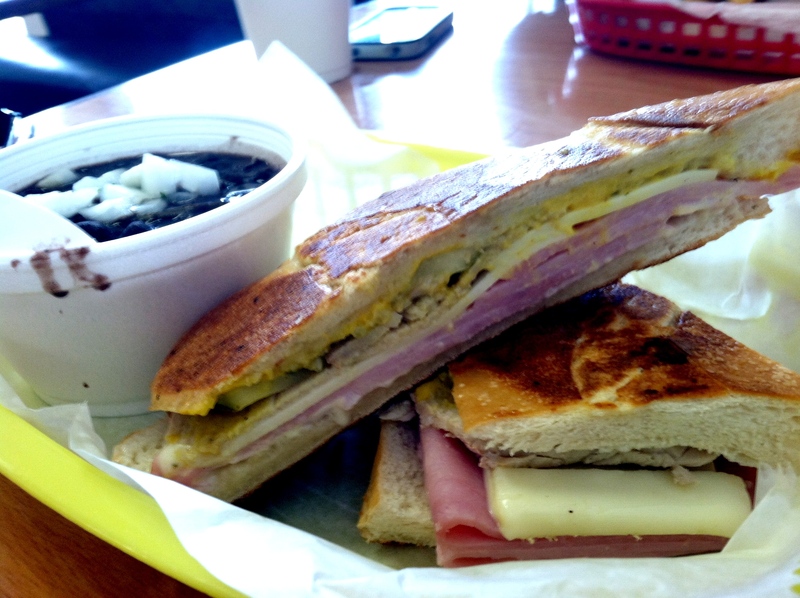 The menu is relatively small, but filled with great Cuban classics. I decided to get the Cuban, as it is one of my favorite iconic sandwiches. My husband got the Pan con Pollo sandwich, featuring grilled mojo chicken breast , onions and mojo sauce. The chicken was cooked well but still juicy, and the onions gave a nice bite. In addition, the sides of beans and rice was rich and yummy, especially when topped with the obligatory doses of hot sauce. Although we had sandwiches this time, I look forward to coming back and trying some of the dinner entrees. 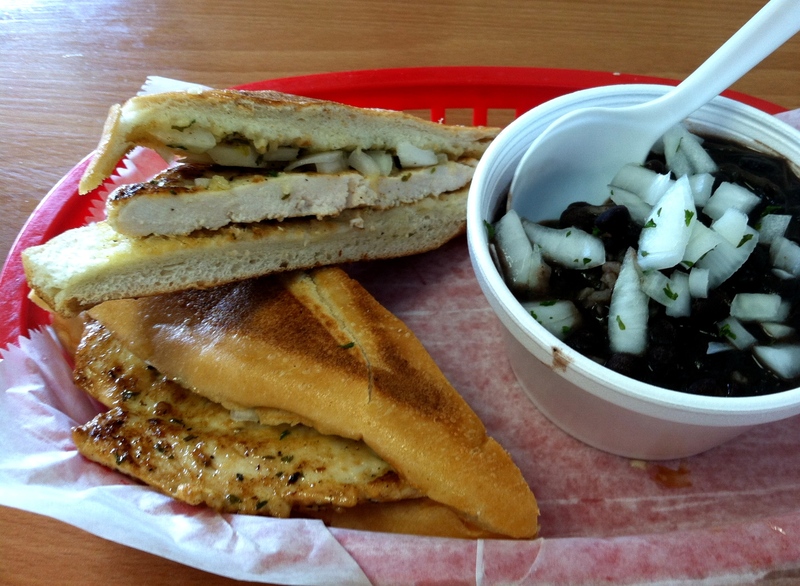 I am really glad to discover this Cuban phoenix, and hope to come back to this side of town for lunch (or dinner) soon.